Beadn&Stampn: Your Next Stamp Friday Challenge 99 - What's Your Sign? 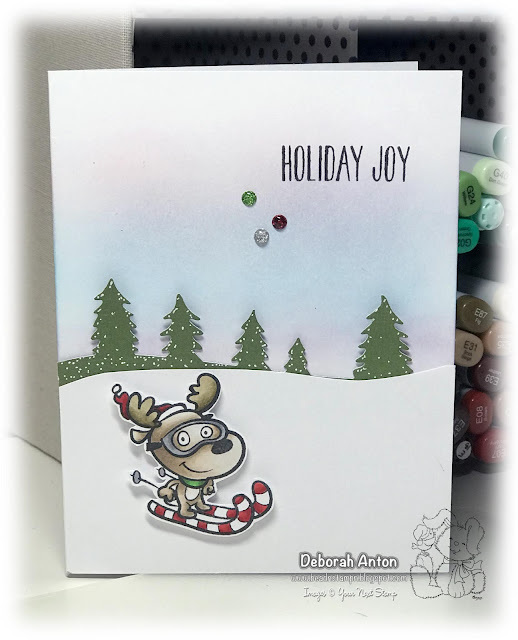 Fabulous Holiday card, what a cute little guy! Love your coloring and shading.